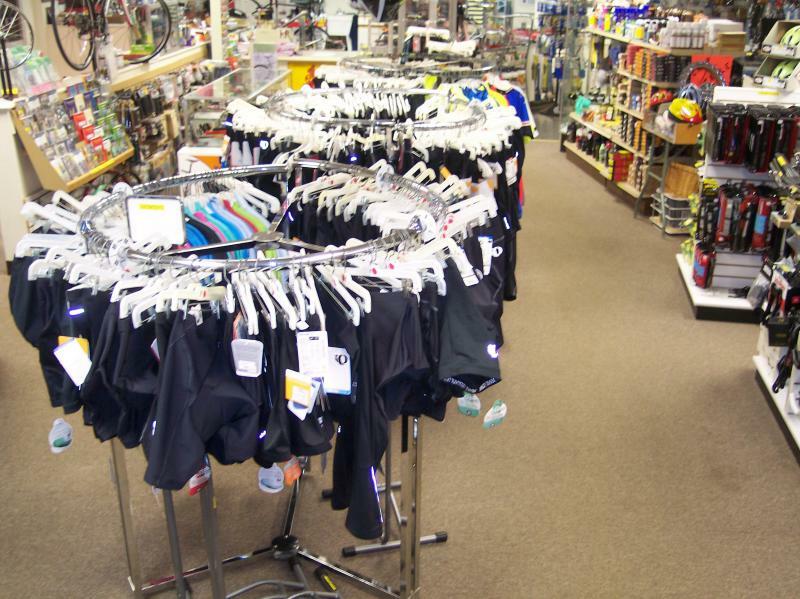 Bicycles Plus is owned and operated by Ray and Scott Fiore, a father and son team. Ray brings over 50 years of retail experience to the business and Scott competed in triathlons and road racing for a number of years, and has been a Top 10 finisher on Mount Washington twice. 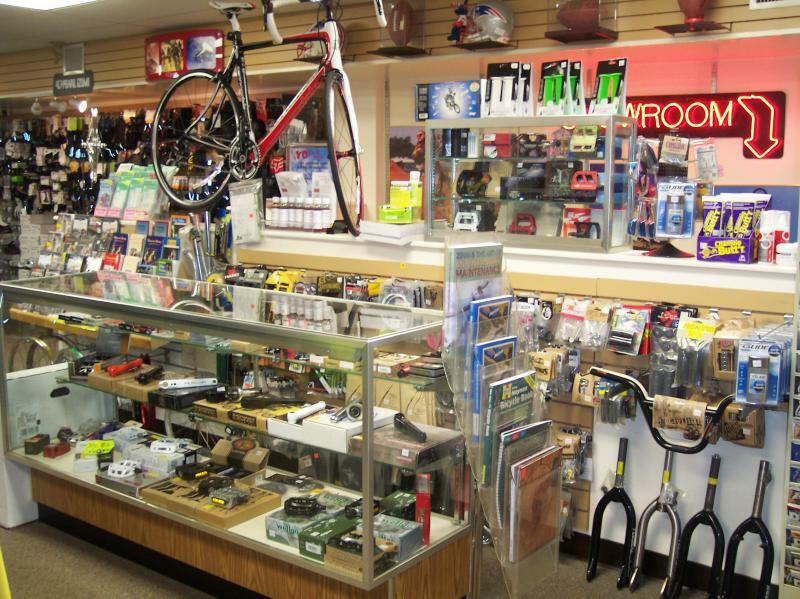 Our staff has extensive experience with road, mountain, and bmx bicycles. Our service is second to none. We look forward to seeing you soon. Copyright 2019 Bicycles Plus. All rights reserved.